Academic Level A Base Salary: $92,682 p.a. – $98,940 p.a. plus leave loading and a generous employer’s contribution to superannuation. 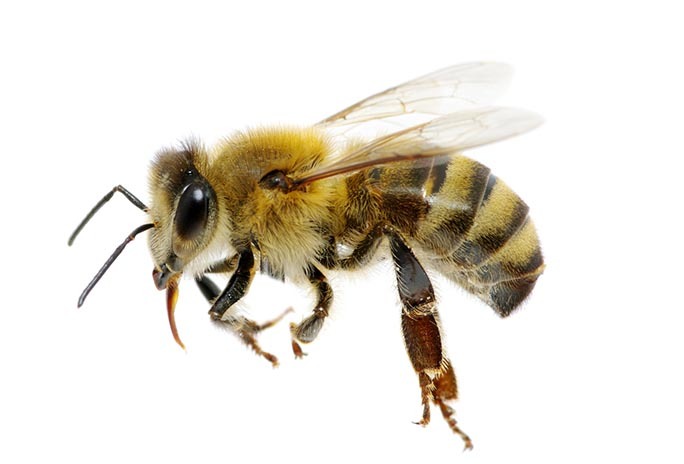 Applications are invited for a Postdoctoral Research Associate to work with a team investigating the impact of stress on collective behaviour in honey bee colonies. This will involve: using a variety of sensors to monitor colony health; conduct data analysis; participate in lab meetings; publish high quality scientific publications and maintain and care for honey bee colonies. PhD in biology or closely-related discipline before October 2019. Chemistry, Geosciences, History and Philosophy of Science, Life and Environmental Sciences, Mathematics and Statistics, Physics, Psychology, and the Sydney School of Veterinary Science. The Faculty stewards a range of research entities including the Sydney Institute of Agriculture and the Lambert Initiative for Cannabinoid Therapeutics, and partners with University-wide research centres including the Charles Perkins Centre (CPC), the Brain and Mind Centre (BMC) and the University of Sydney Nano Institute. Since our inception 160 years ago, the University of Sydney has led to improve the world around us. We believe in education for all and that effective leadership makes lives better. These same values are reflected in our approach to diversity and inclusion, and underpin our long-term strategy for growth. We’re Australia’s first university and have an outstanding global reputation for academic and research excellence. Across our campuses, we employ over 6000 academic and non-academic staff who support over 60,000 students. All applications must be submitted via the University of Sydney careers website. Visit sydney.edu.au/recruitment and search by the reference number 2476/1218F to apply.